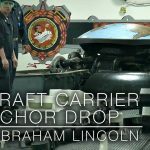 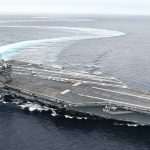 Watch Sailors aboard the Nimitz-class aircraft carrier USS Abraham Lincoln (CVN 72) conduct operations during the ship’s first underway of 2018. 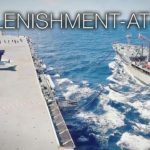 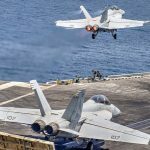 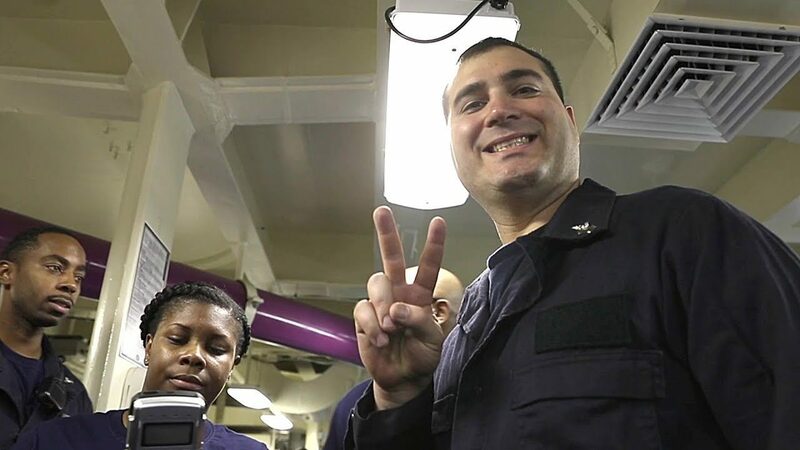 Footages featured in this video: Sailors take in mooring lines as the ship pulls out of port, mess deck, bake sale, general quarters drill, underway replenishment, F/A-18F Super Hornet maintenance, T-45 Goshawks and F/A-18 aircraft flight operations, flight deck flight operations. 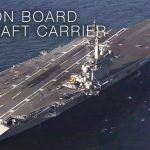 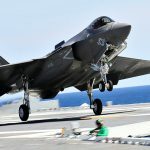 Posted On February 13, 2018 in Military, Navy with 0 Comments.Tagged: aircraft carrier, Military, military training, Navy, Sailors, ship, USS Abraham Lincoln.